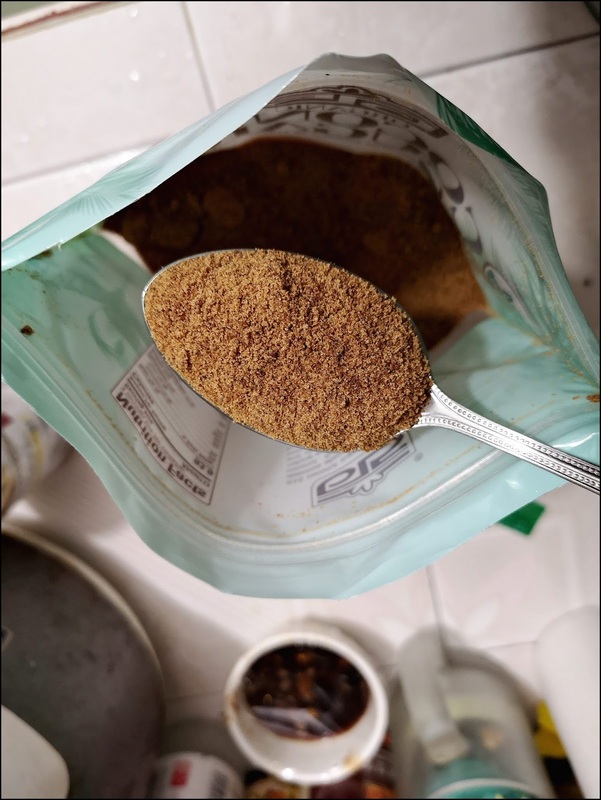 Nutiva's Organic Coconut Sugar is made from fresh coconut tree sap, collected from the cut flower buds. The sap is heated to evaporate moisture, resulting in the crystal or granular form of sugar. The subtly sweet taste of Coconut Sugar is similar to brown sugar with a hint of caramel. Unrefined and unprocessed, it is considered to be healthier than other refined and chemical sweetener options. 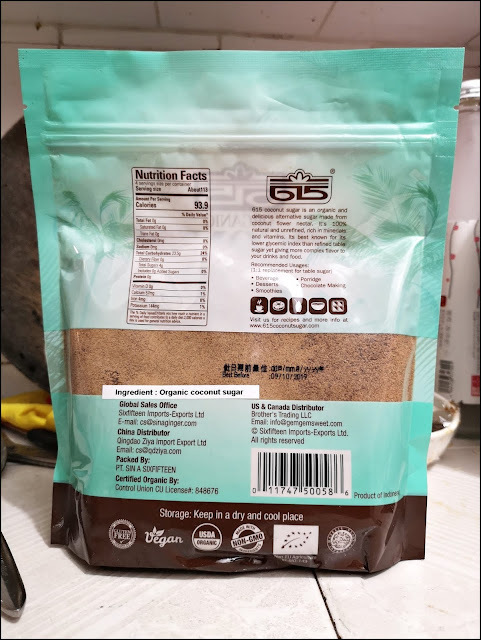 Coconut Sugar is highly nutritious; a rich source of potassium, magnesium, zinc, iron, and B vitamins. 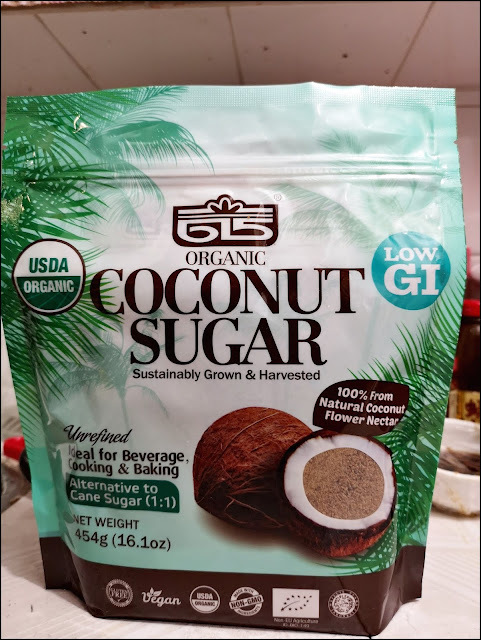 It is also one of the lowest glycemic index sweeteners on the market, with a glycemic index of 35, in comparison to cane sugar, which has an index of 68. This is reported to help prevent a variety of health problems – including diabetes, hypoglycemia and obesity. Certified Organic by ECOCERT & QAI.